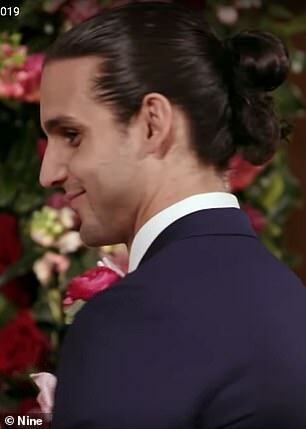 Married At First Sight's Michael Brunelli is often complimented for his luscious long locks. 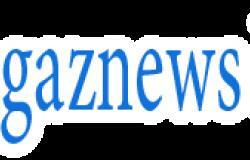 But on Monday, the reality TV star debuted a drastic new look as he took to his Instagram Stories to flaunt a fresh hair cut. Michael shared a side-on photo of himself sporting a mohawk-style cut and shaved sides. 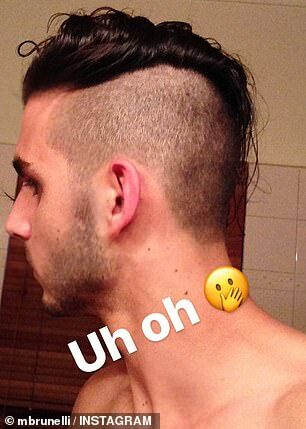 The style is a far cry from his trademark flowing tresses and it appears Michael may have had some regrets about getting the chop, captioning the image: 'Uh oh'.